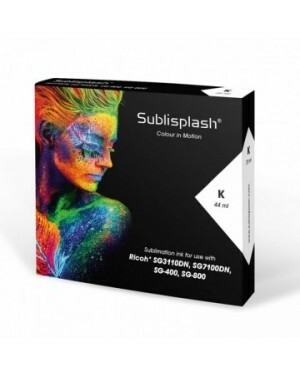 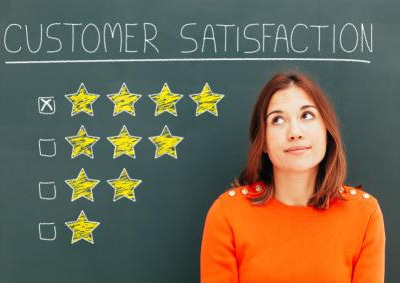 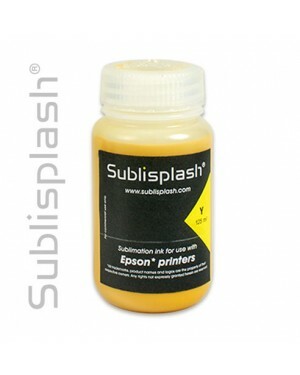 There is no shortage of printers and sublishplash ink with us and stock Ricoh and Espon printers used by professionals in the dye sublimation industry. 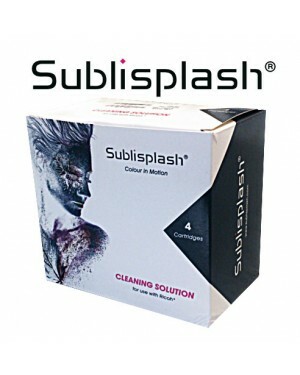 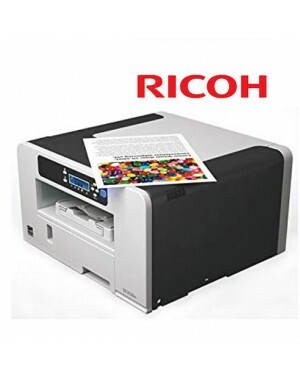 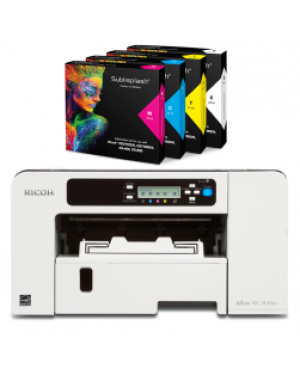 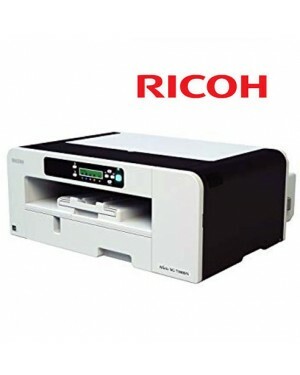 Our most popular Ricoh A4 printer SG3110DN is known for outstanding quality and long life and coupled with our Sublisplash inks we offer a professional solution and sublimation printing supplies. 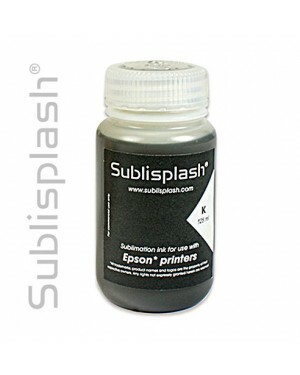 Deeper and richer blacks than any other ink we've seen. Get more for your money - each cartridge is cheaper and almost 10% larger than standard Sawgrass cartridges (31ml vs 29ml for CMY colours) helping to lower your cost per print and keep you going longer.